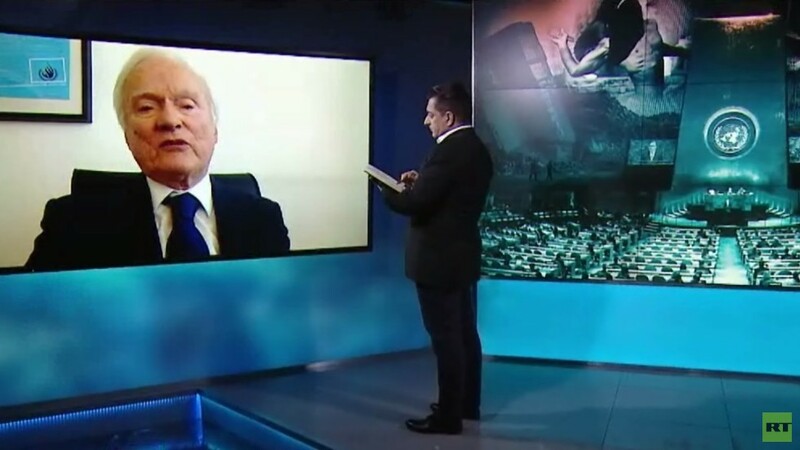 On this episode of Going Underground we speak to UN Special Rapporteur on the Negative Impact of the Unilateral Coercive Measure Idriss Jazairy on the illegality of unilateral US sanctions, why sanctions don’t work for regime change and the unfairness of the humanitarian impact on civilians. Next we speak to Dr Bob Gill on the creeping privatisation of the NHS and how it is happening under our noses by stealth. Finally we speak to Baraa Shiban on why a peace agreement hasn’t succeeded in Yemen, who is to blame for the ongoing war and why the violence hasn’t stopped despite many attempts at ceasefires.